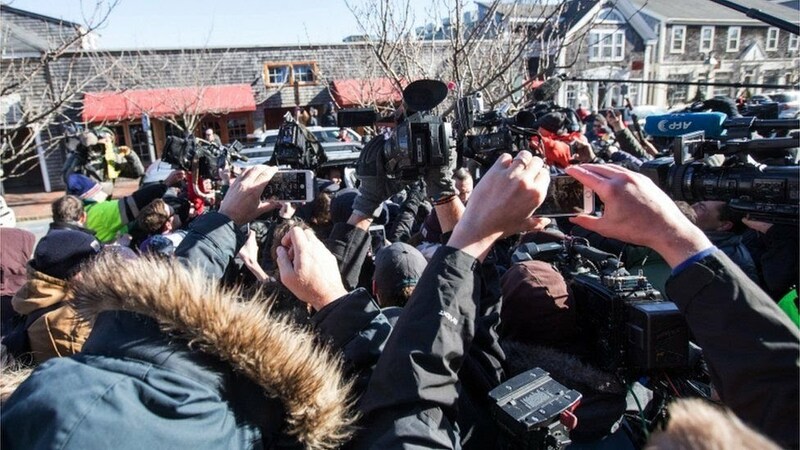 Mr Spacey, 59, was mobbed by media as he arrived at the packed courtroom on the normally sleepy resort island of Nantucket on Monday after arriving by private jet. The judge scheduled the next court date for 4 March. 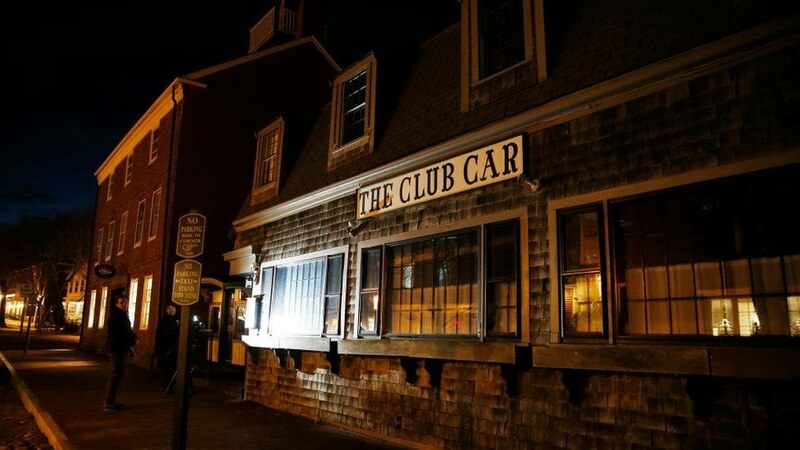 Prosecutors announced on 24 December that Mr Spacey would be charged with indecent assault and battery stemming from an incident at the Club Car restaurant in Nantucket. Mr Spacey’s legal team say the video does not prove his guilt. During Monday’s hearing, his lawyer Alan Jackson successfully argued the alleged victim must not delete material from his phone. This was a journey Kevin Spacey didn’t want to make, and having touched down on this jet set island in a private plane, he waited on the tarmac until the final moment before making the short drive to his first appearance in court. His legal team argued he shouldn’t have to appear in person, because of the negative publicity that’s already surrounded this case. But the actor who’s spent so much of his working life in front of the cameras, found it impossible today to avoid them. He entered by a side entrance, outfoxing some of the camera operators and photographers who had staked out positions over the weekend, but by no means all of them. A camera was also allowed into the courtroom to provide a live stream of the proceedings and to record the charge levelled against him – a charge he denies. During this short hearing, the actor briefly shared a joke with his lawyer but did not address the court. Dressed in a grey suit with polka-dot tie and patterned shirt, he spent most of the time peering benignly ahead at the judge, displaying no outward emotion. The small courtroom was packed with journalists and local onlookers – including some who had taken the ferry from the mainland to watch the proceedings. Many seemed rather disappointed that all they got to see was deliberations between the legal teams and the judge rather than hearing from the more central figure. But this now is a legal process, rather than courtroom theatre. In September last year, the Los Angeles County District Attorney’s office said Mr Spacey would not be prosecuted over an accusation of sexual assault that allegedly took place in 1992. The controversy has led to the actor being axed from a number of roles, including Netflix series House of Cards and the 2017 film All the Money in the World, which was re-shot without him. 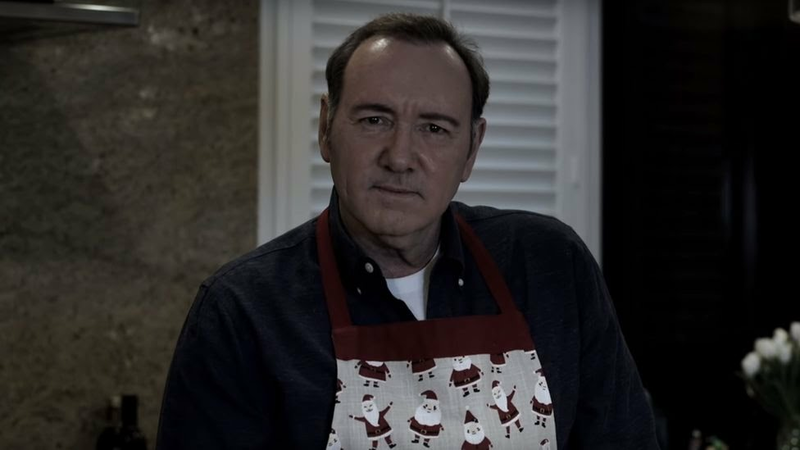 On Christmas Eve, Mr Spacey posted a video contesting the allegations against him.